"Please allow me to introduce myself," Larry Young began his series of columns on comic book self-publishing for the comic book criticism website Savant. 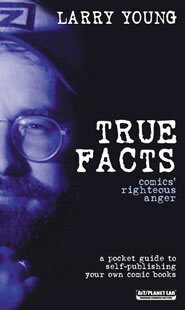 TRUE FACTS was a how-to for self-publishers, written by "the Johnny Appleseed of Comics." 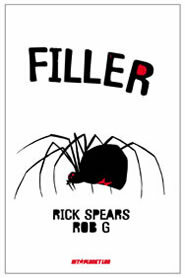 Savant editor Matt Fraction called them "one part instructional guide, one part motivational, and one part awesome." 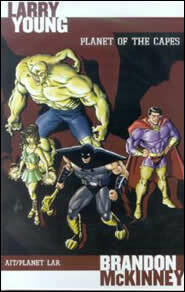 With step-by-step instructions, each column provides the nut-and-bolts information that you need to produce and publish your own comic book. From the execution of the concept, to definitions of pre-press and printing, from distribution and branding of your comic to the mechanics of the writing of effective press releases, every column is printed here in its entirety. 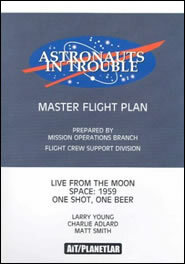 For this 2002 edition, however, each column is expanded upon and updated with all-new information.